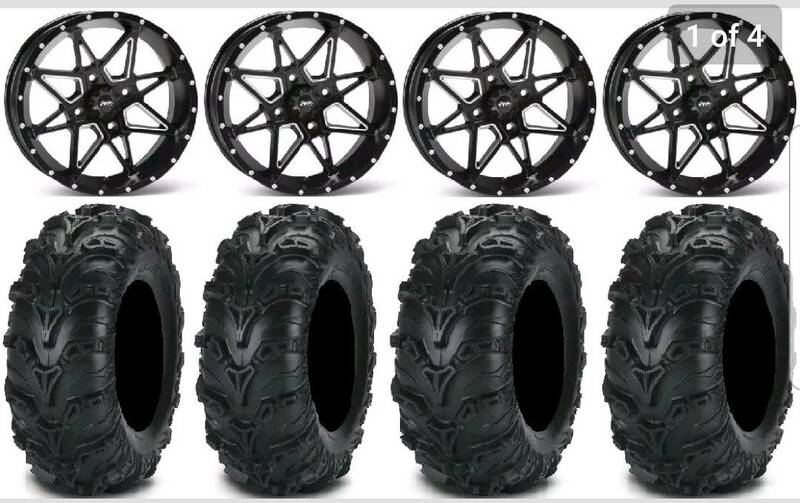 I'm installing a ckd 10in lift and I'm looking to get these wheels. But the back spacing is blowing my mind. I want the wheels to sit even front and back. I know what adapter to get but spacer im not sure of. They come adapter/ spacer in one. Any help is greatly appreciated! 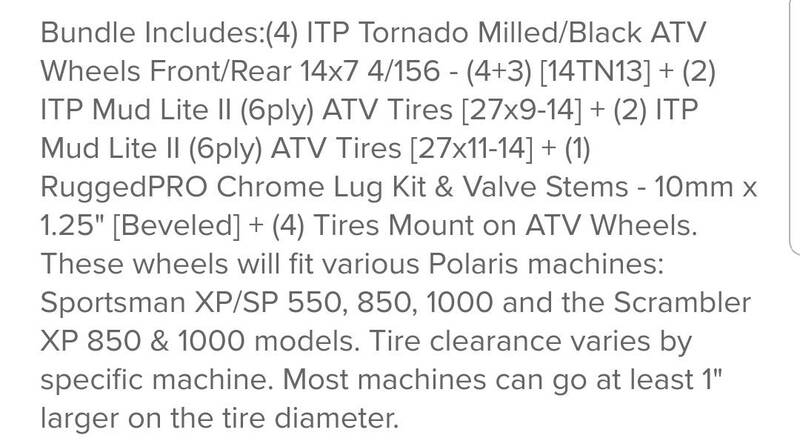 Pic of the wheels and specs are below.